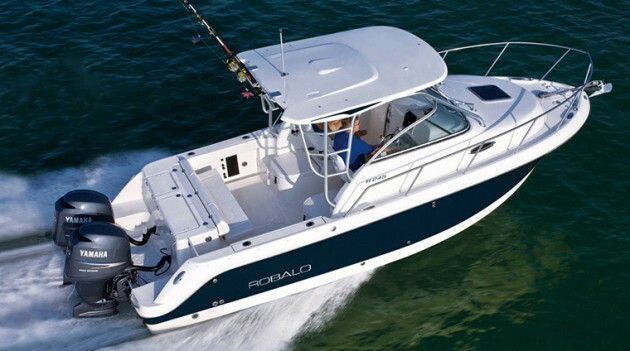 *ROBALO REEL DEAL PRICING DOES NOT INCLUDE OPTIONS, DEALER PREP AND FREIGHT CHARGES. FEES FOR DEALER INSTALLATION OF OPTIONS, TAXES, TITLE, REGISTRATION, DOCUMENTATION AND LICENSING MAY VARY BY LOCATION AND ARE IN ADDITION TO PRICES SHOWN. PHOTOS MAY SHOW OPTIONAL EQUIPMENT. SOME EQUIPMENT OR ENGINES OFFERED MAY NOT BE AVAILABLE IN SOME STATES OR REQUIRE ADDITIONAL EQUIPMENT AT AN ADDED COST. SEE YOUR DEALER FOR DETAILS. 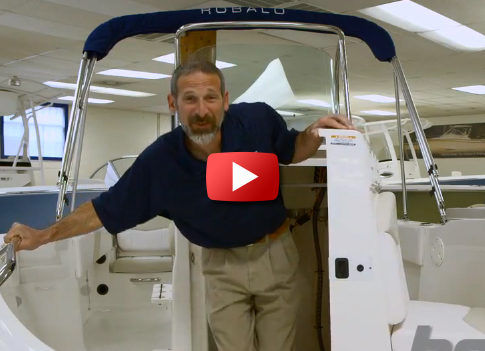 Nauset Marine is an authorized Robalo Dealer. 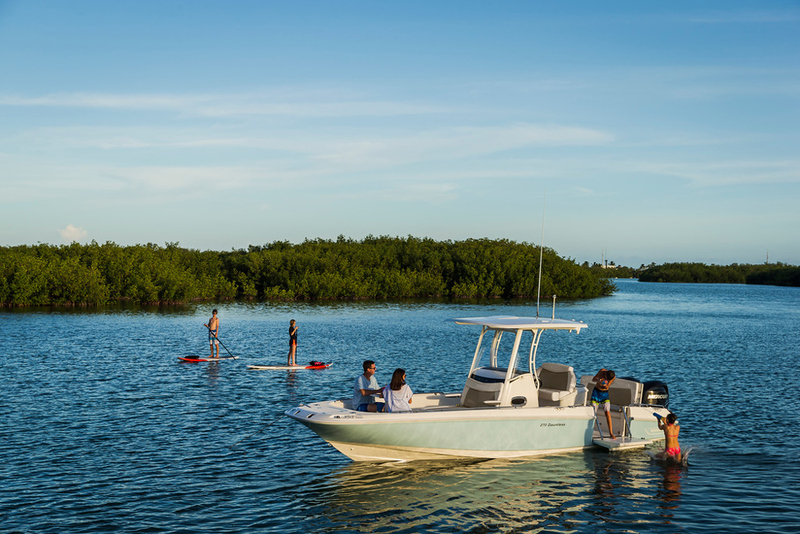 The amazing R207 invites you to double your pleasure and double your fun on boat that showcases everything that's right about owning a dual console outboard. 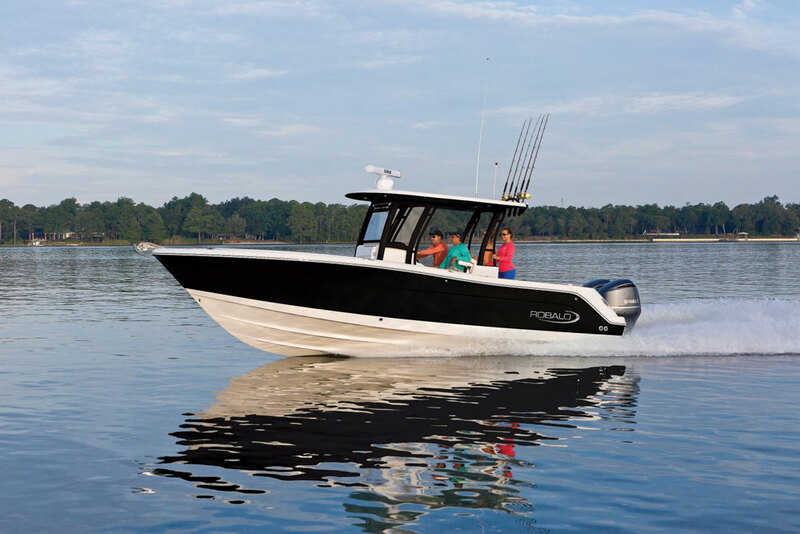 Equal parts fishing machine and multi-purpose family sport boat, the R207 with F115 Yamaha power might be the best value in Robalo's fleet. An aluminum tandem axle trailer is included in the No Haggle, Reel Deal price. In the cockpit, a lockable head compartment provides welcome privacy. Add an optional porta-pottie because overboard isn't always an option. 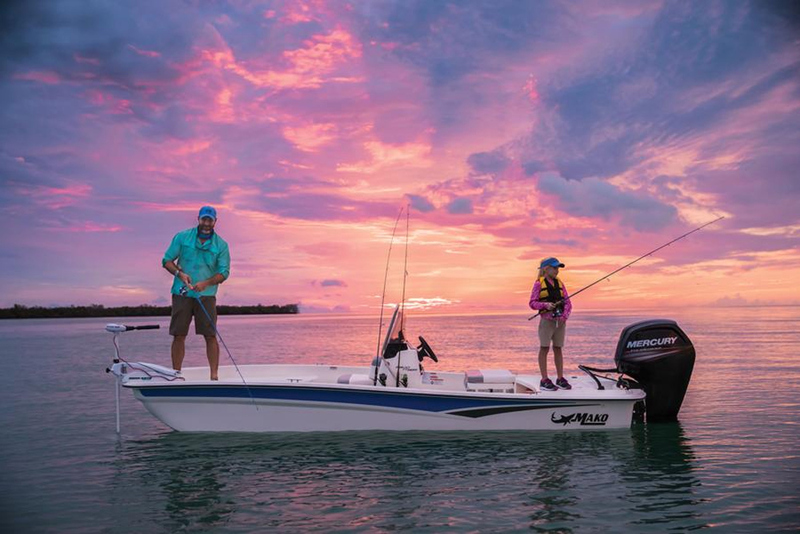 On the water, an 18-degree variable deadrise Hydro Lift bottom is stable while trolling, balanced under shifting weight loads and efficient going back-and-forth from your favorite fishing spot. 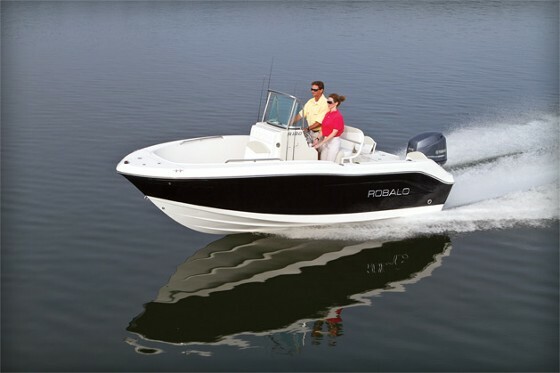 A ski tow bar is a must have option for wakeboarding and pulling tubes.